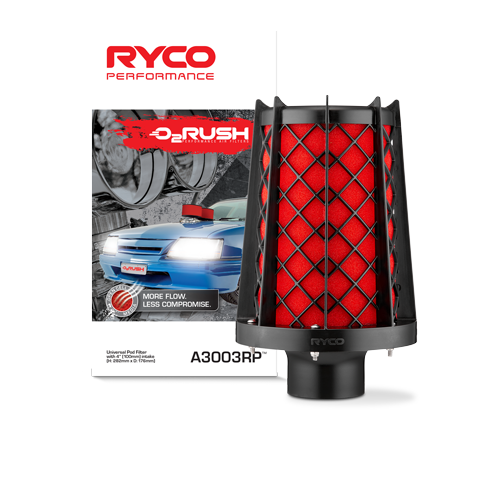 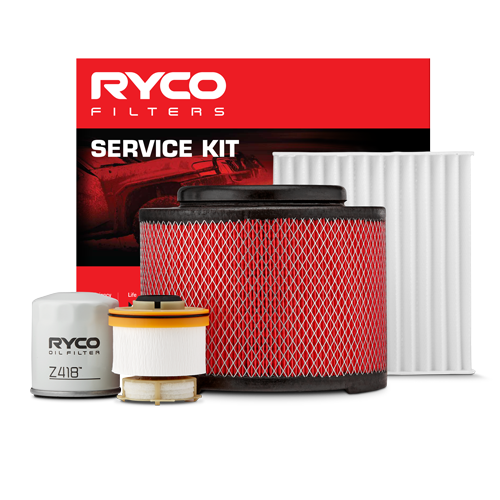 Many of today’s heavy equipment and trucks have a two stage air filter system. 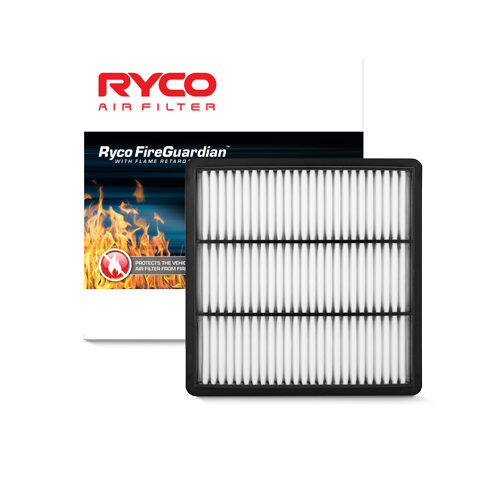 The two filters are called the Primary filter (Outer) and the Safety filter (Inner). 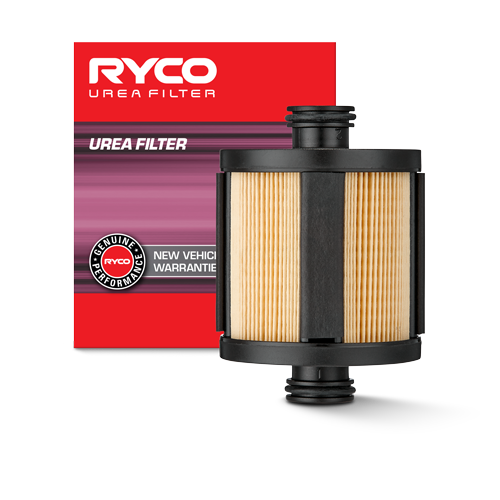 The Primary filters are the larger of the two and removes the contaminants from the air coming from the intake system. 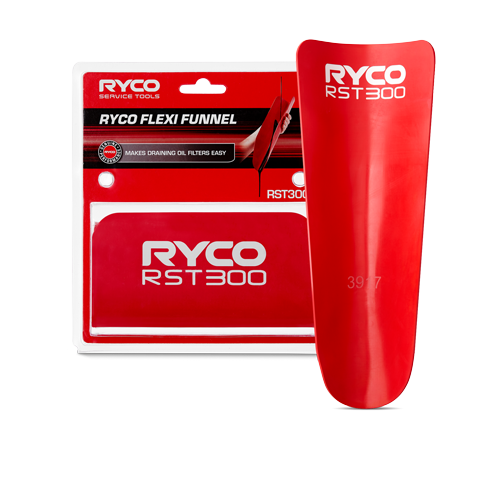 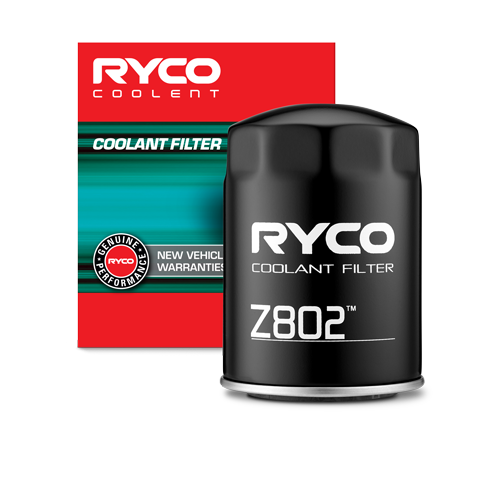 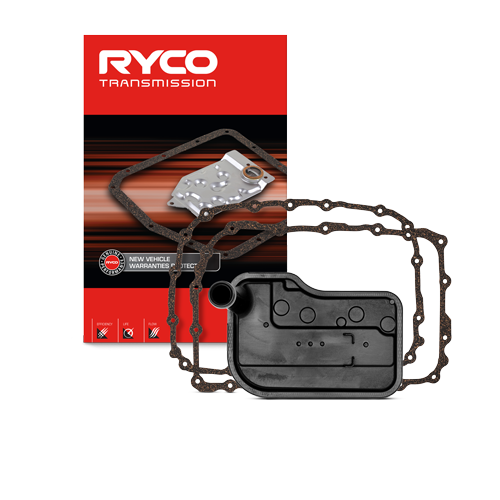 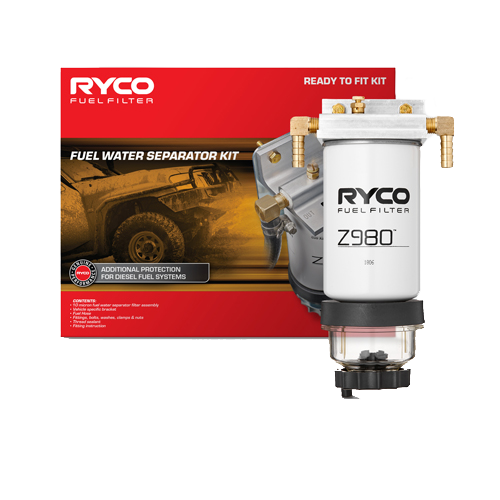 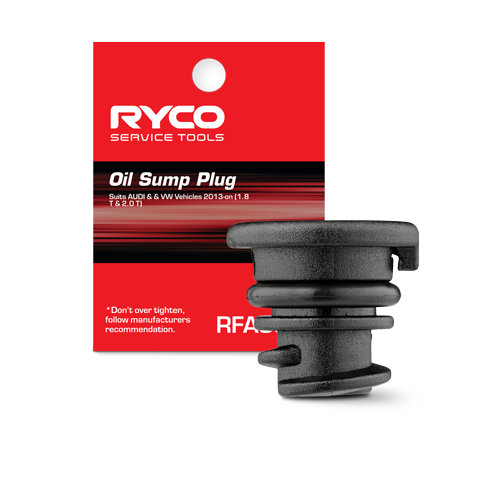 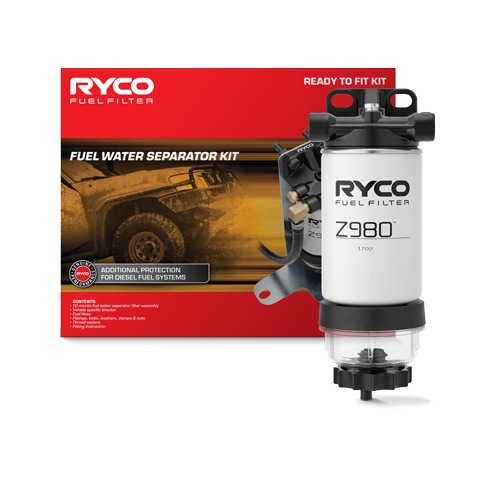 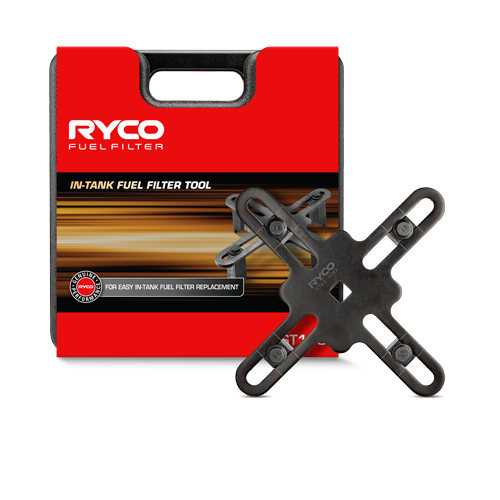 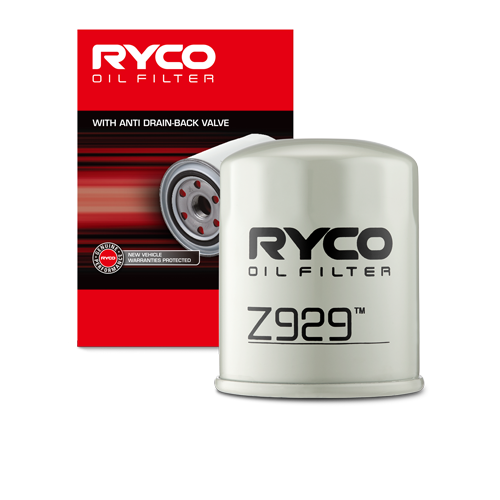 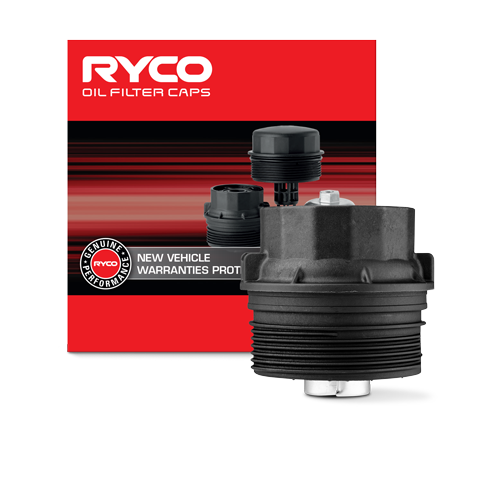 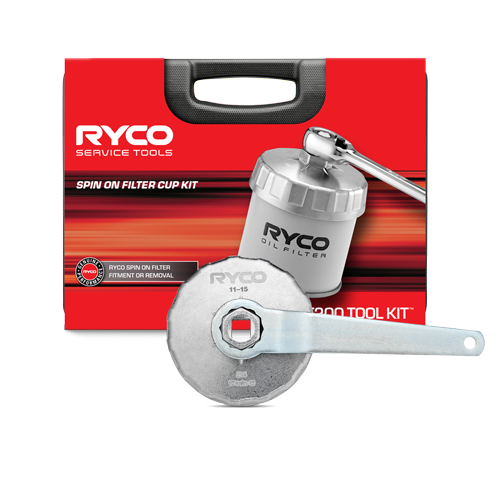 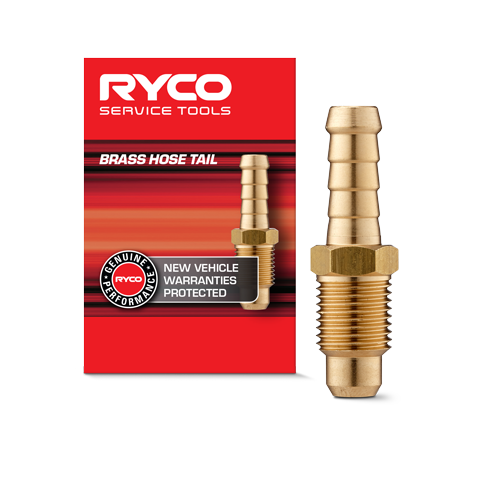 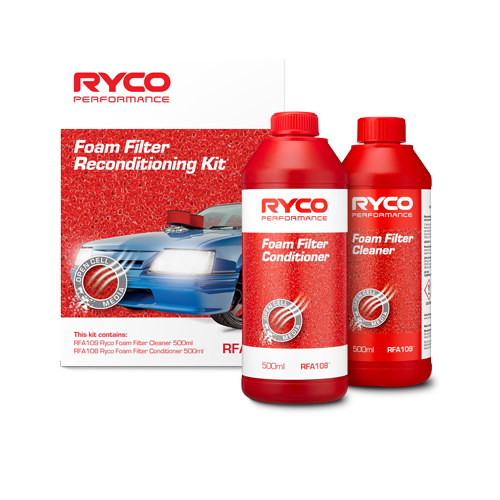 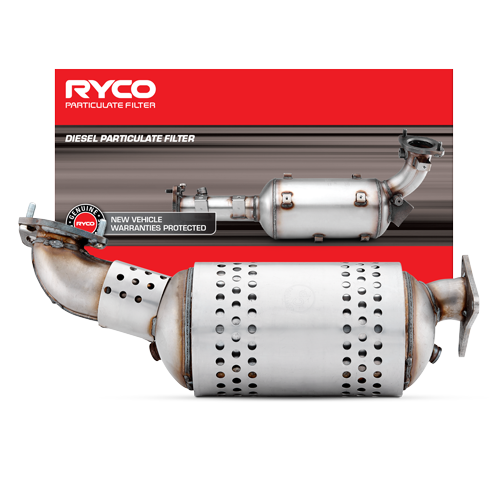 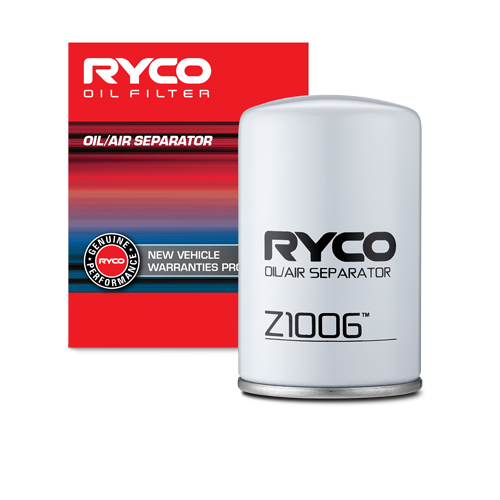 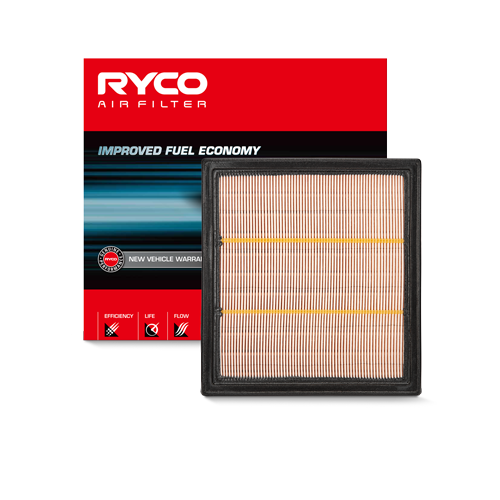 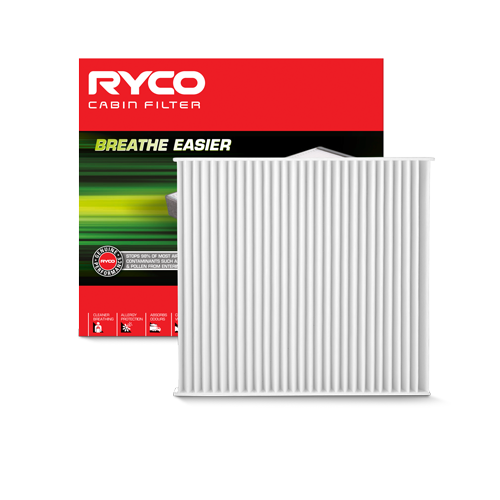 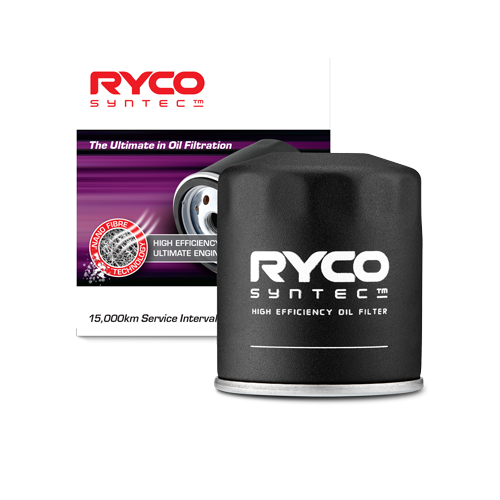 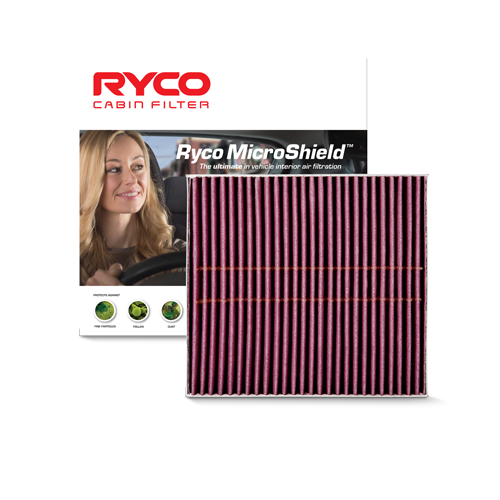 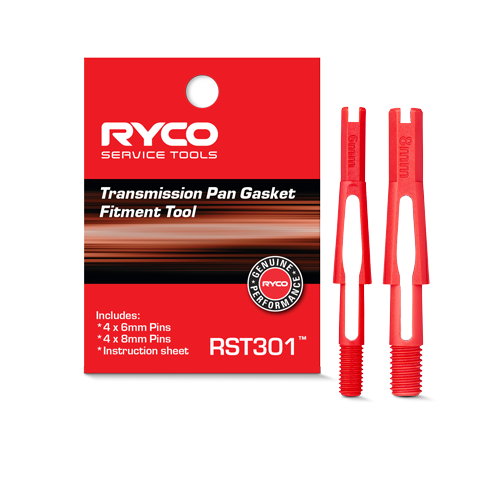 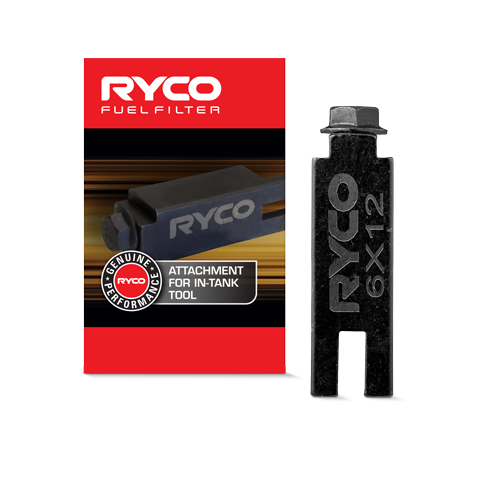 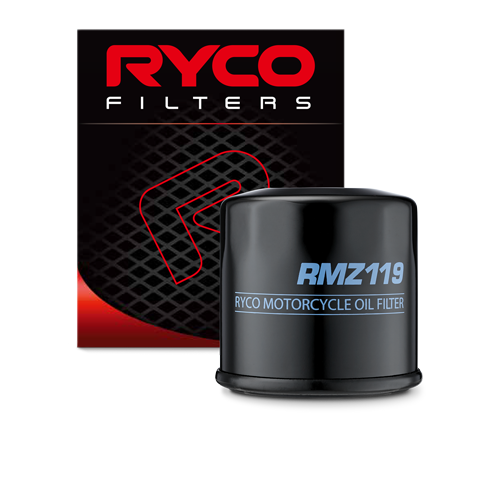 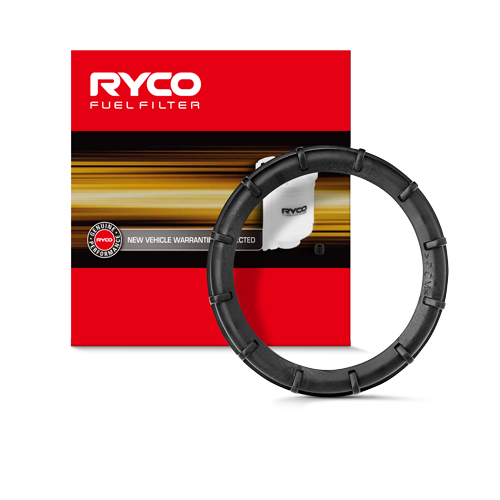 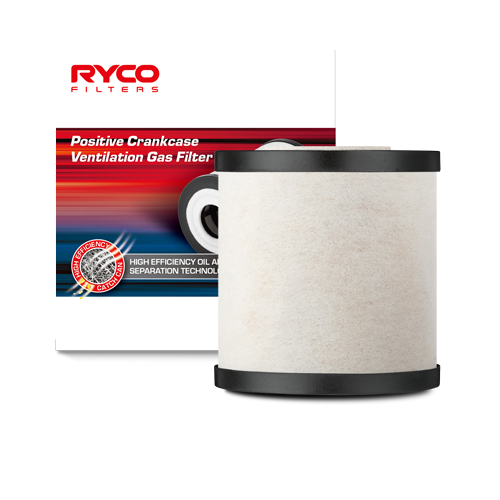 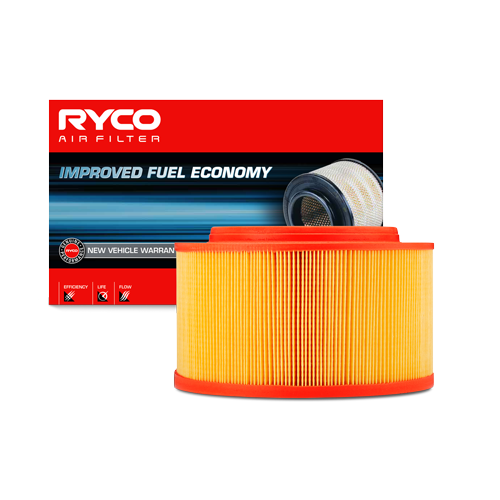 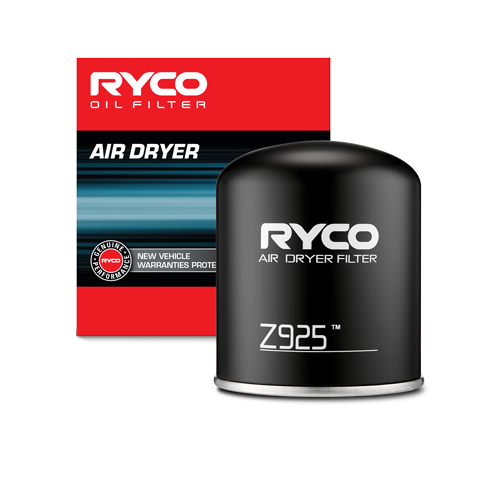 The Safety filter fits inside the Primary filter and is there purely to protect the engine in case of a failure to the Primary filter.